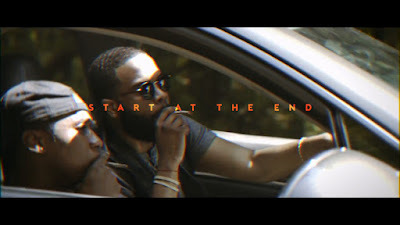 Home Kam'Geez Video: @Kam_GeezGYB "Start At The End"
Video: @Kam_GeezGYB "Start At The End"
Kam'Geez gives you a taste of of his forthcoming project " FREE GAME". With a M9 visual and CamBeats production The High-End Hustler serves you "Start At The End". Stay tuned as he gears up for the release. This is when the streets and the fashion world come together.